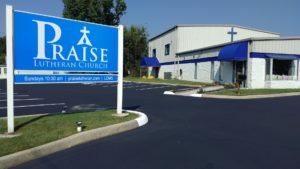 Praise Lutheran Church | A Lutheran church in Maryville of Blount County in the greater Knoxville region of East Tennessee and affiliated with the LCMS. Lutherans are Christians who have a true, sacred, and beautiful confession of the Christian faith according to the Scriptures. The essentials of the one, holy Christian faith (what we believe) are summarized in Luther’s Small Catechism. 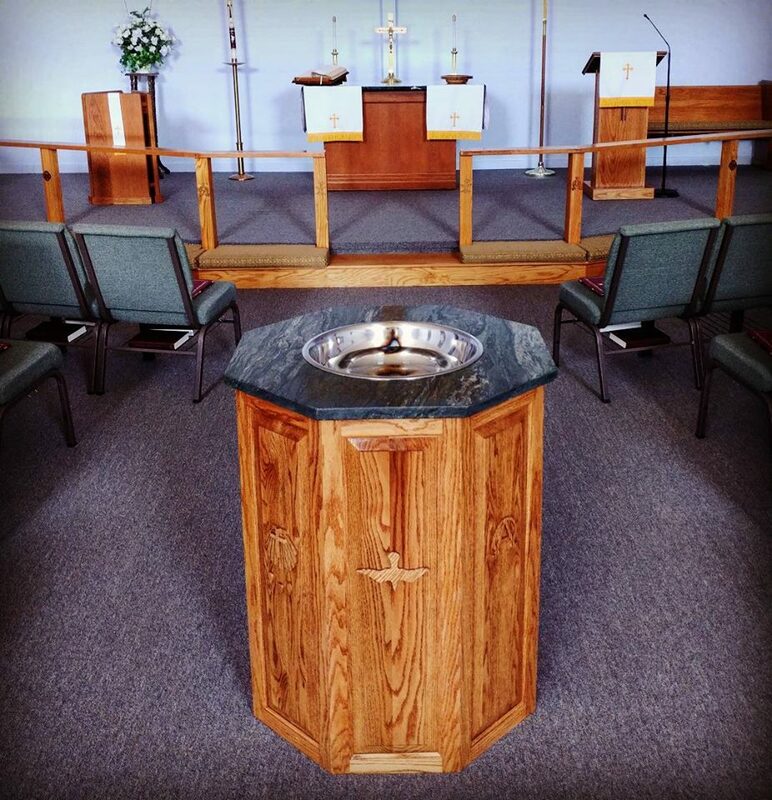 Praise Lutheran Church is a Lutheran congregation in Maryville, Tennessee, in the greater Knoxville region of East Tennessee in Blount County. 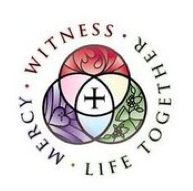 We are a member congregation of the Lutheran Church—Missouri Synod (LCMS).